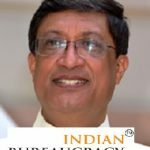 Shri Ravi Thapar IFS (1983) presently Ambassador of India to Panama, has been concurrently accredited as the next Ambassador of India to Nicaragua. He is expected to take up the assignment shortly. 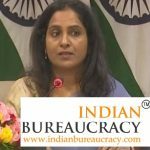 Ms. Sripriya Ranganathan IFS (1994) presently Joint Secretary in the Ministry of External Affairs has been appointed as the next Ambassador of India to the Republic of Korea.She is expected to take up her assignment shortly. 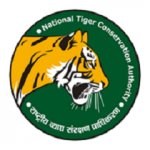 Shri Nishant Verma IFoS (UD 1999) presently Deputy Inspector General of Forests, National Tiger Conservation Authority (NTCA) has been given extension in deputation tenure for a period of two years(i.e. 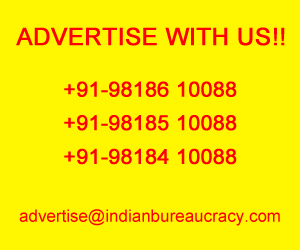 a total tenure of 7 years at the Centre) w.e.f 10.05.2018 and up to 09.05.2020. 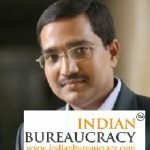 IndianBureaucracy.com wishes Shri Nishant Verma the very best. 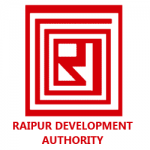 Shri Alok Katiyar IFS (1993) presently Managing Director- Chhattisgarh Khadi and Gramodyog Board, has been appointed as CEO, Raipur Development Authority. 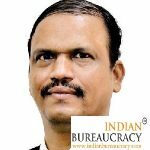 Dr. Y L P Rao IFoS (Maharashtra 1986) presently Deputy Director General (DOG) (JS level), UIDAI, , Ministry of Electronics & Information Technology has been given extension of Central deputation tenure for a period of two years beyond 10.04.2018 by treating the post akin to non-CSS. 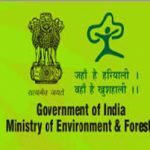 Shri Anjan Kumar Mohanty IFS (Sikkim 1992) has been appointed to the post of Inspector General of Forest in the Ministry of at New Delhi on deputation basis under Central Staffing Scheme of the Ministry of Environment & Forest(CSS-MoEF) for a period till 16.10.2020. 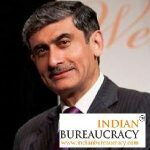 Shri Atul M Gotsurve IFS (2004), presently Director in the Ministry of External Affairs, has been appointed as the next Ambassador of India to the Democratic People’s Republic of Korea. He is expected to take up his assignment shortly. 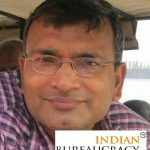 IndianBureaucracy.com wishes Shri Atul M Gotsurve the very best. 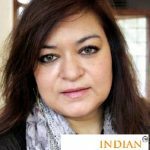 Ms. Sangeeta Bahadur IFS (1987) presently Additional Secretary in Ministry of External Affairs, has been appointed as the next Ambassador of India to the Republic of Belarus. She is expected to take up her assignment shortly. 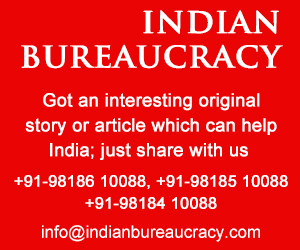 Shri Manoj Kumar Tripathi IFS (KN 2000) presently on compulsory wait has been appointed as Director in the Ministry of Drinking Water and Sanitation, Delhi under Central Staffing Scheme for the balance period up to 20.04.2019. 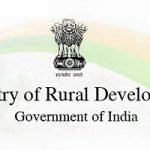 Ms. Roop Avtar Kaur IFS (Jammu & Kashmir 2000) has been appointed as Director in the Department of Rural Development, Delhi under the Central Staffing Scheme foe a period of five years.